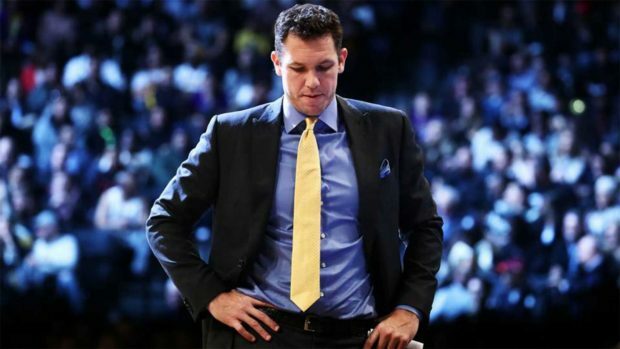 Three days after Magic Johnson stepped down as team president, the Lakers have fired Luke Walton. The move has been long rumored and finally came to fruition. Walton is generally considered one of the up and coming coaching stars in the NBA despite his 98-148 mark with the Lakers. Walton was the victim of a dysfunctional front office and ill conceived rosters put together by Johnson and new head man Rob Pelinka. Walton won’t be out of work long and is already considered the front runner for the Sacramento King job which became open when HC Dave Joerger was fired Friday despite the Kings having a breakout 39 win season.